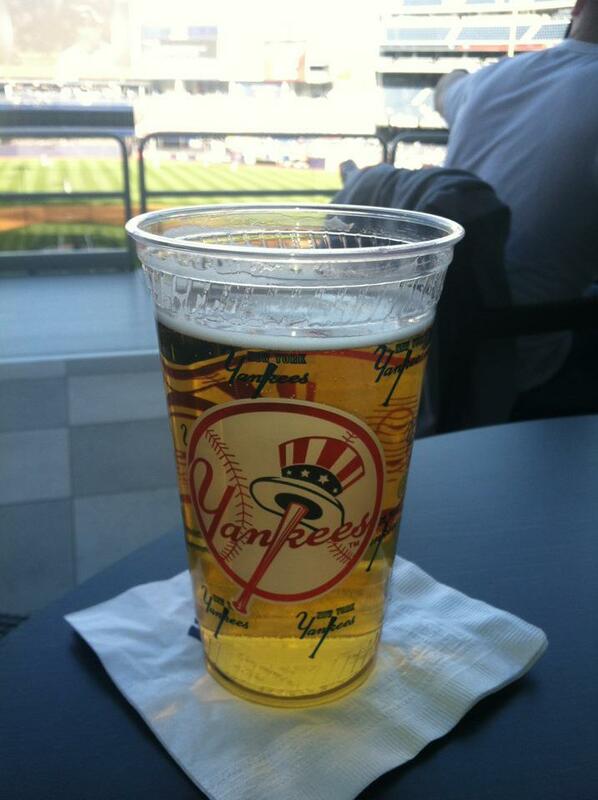 Posted on June 22, 2012, in Fitness, Health, Nutrition and tagged Bronx Bombers, CitiField, Healthy Eating, Hot Dogs, Laura DeAngelis, Mets, Yankees. Bookmark the permalink. 4 Comments. Hi Marita! Thanks for checking in. So happy to help you have some non-guilty fun at the ballgame tonight! Have a blast and a wonderful weekend! Great post!! I was at the Red Sox game last night, and it was too hot to have anything but soft serve ice cream 🙂 Normally though, I get a sausage with peppers when I’m at the Ball Park — I agree with you, there’s nothing wrong with letting yourself indulge in those special “ball park” foods when you’re there every once in a while! It’s part of the whole experience. Thanks for checking in, Stephanie! Soft serve at Fenway sounds fantastic!!! (In this heat, ice cream is probably my favorite splurge of choice.) Glad I’m not the only one who agrees there are times when you just have to enjoy yourself and if that means having a hot dog or an ice cream cone, more power to you! Have a great weekend!